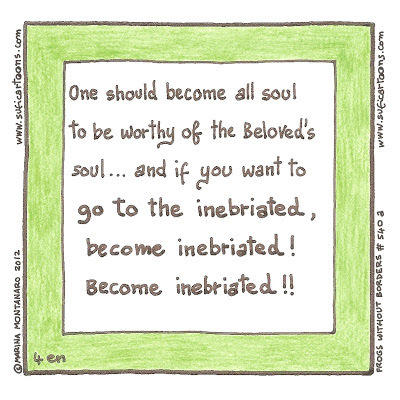 One should become all soul to be worthy of the Beloved's soul... and if you want to go to the inebriated, become inebriated! 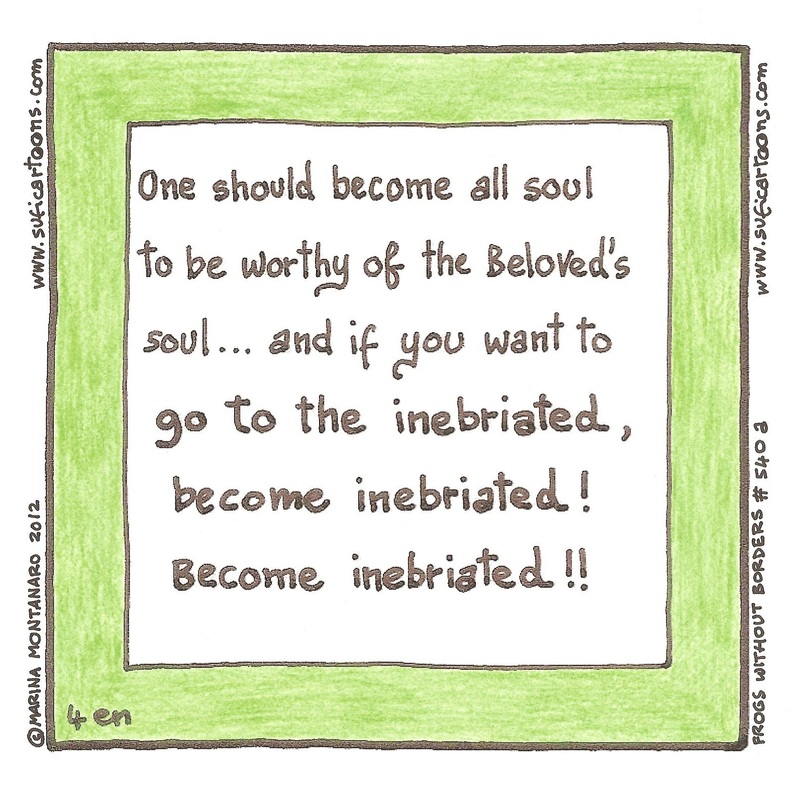 Become inebriated! !